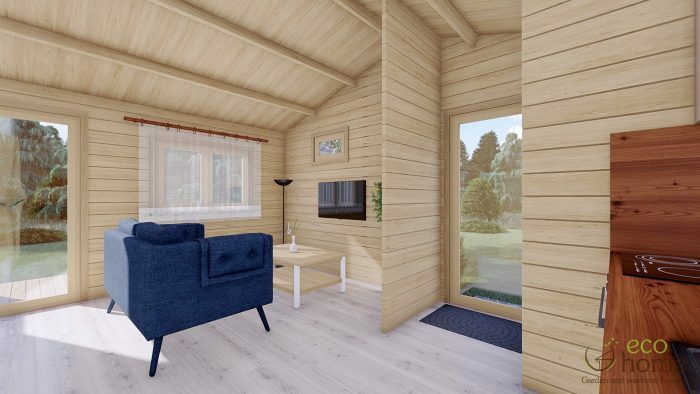 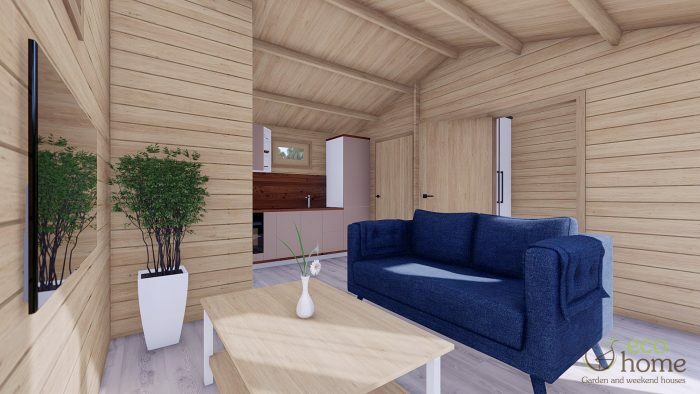 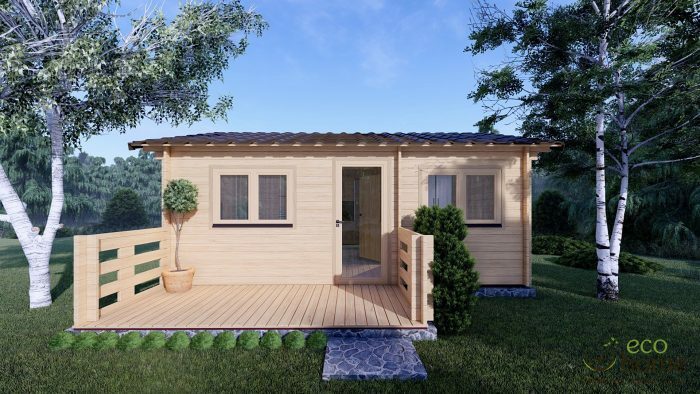 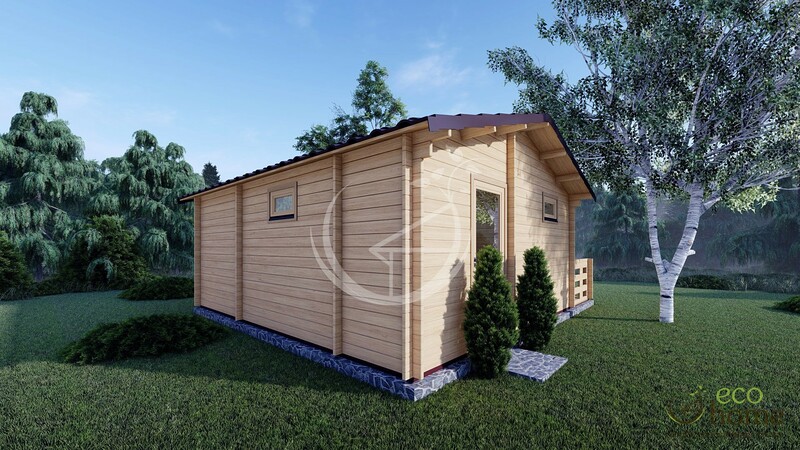 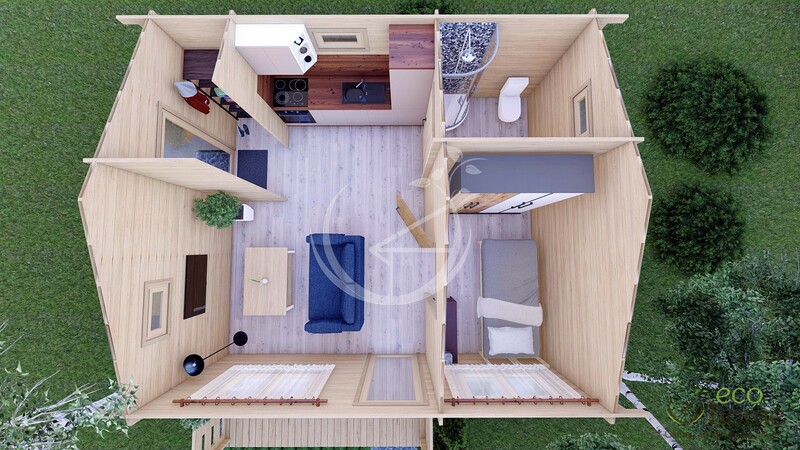 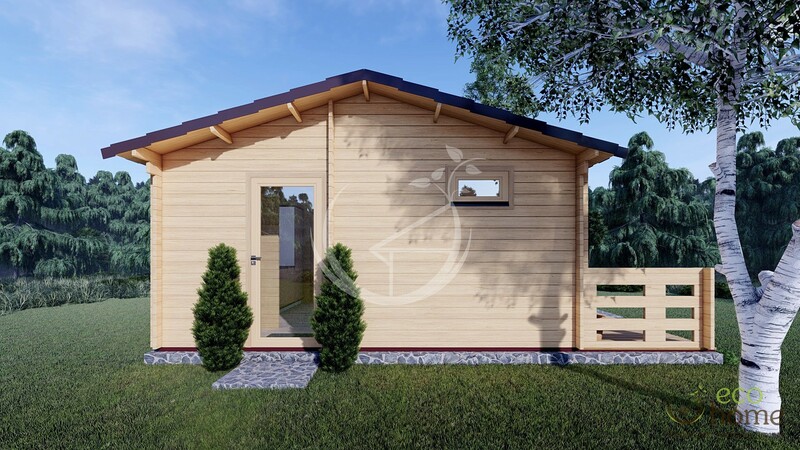 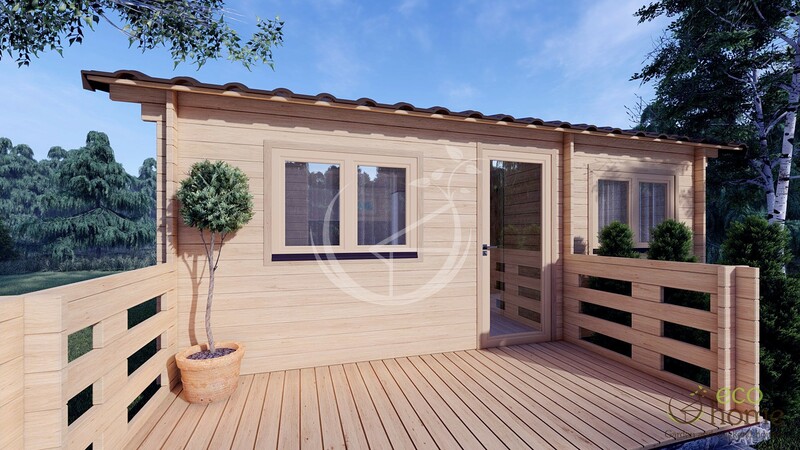 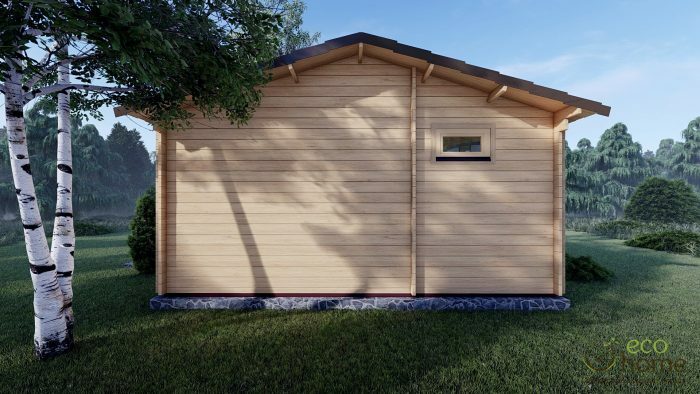 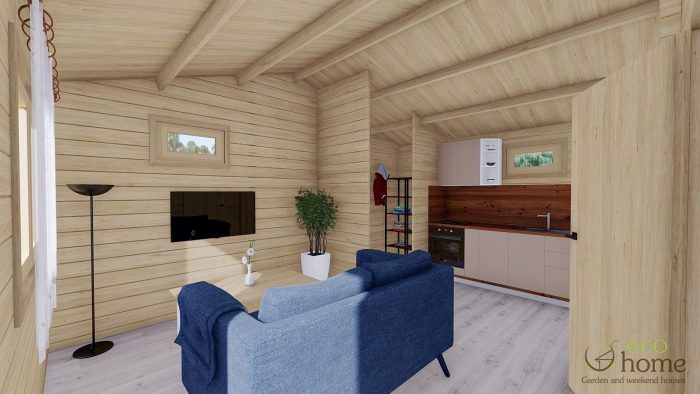 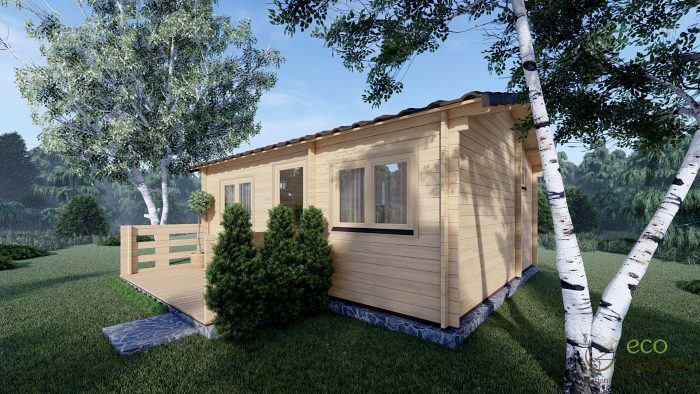 The Hakan A Log Cabin is an ideal cosy cabin for couples, for one person living or for extra living space to your existing home for a family member or as a guest bedroom. 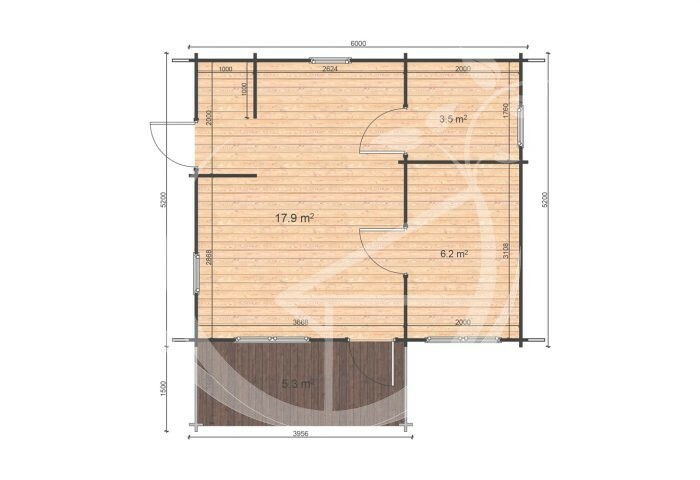 The possibilities are endless with this cabin, part of this cabin could be used as a home office and the other half to relax in with family and friends as a bar or to use as a private gym. 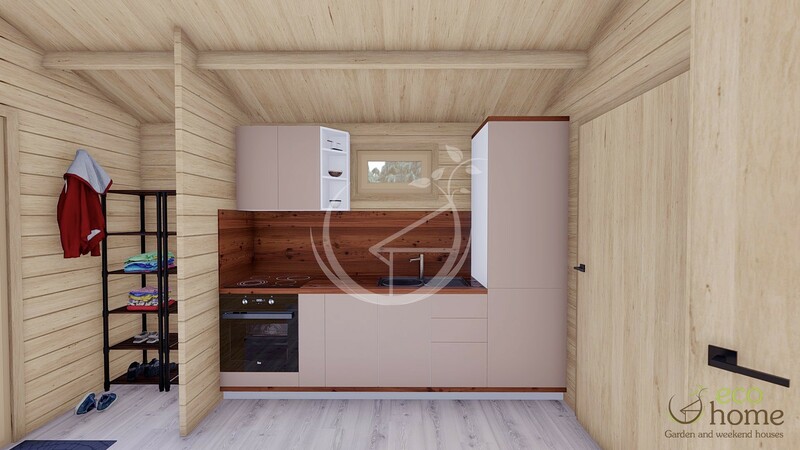 This cabin has one open living/kitchen space, one small bedroom to the front and one small bathroom to the rear. 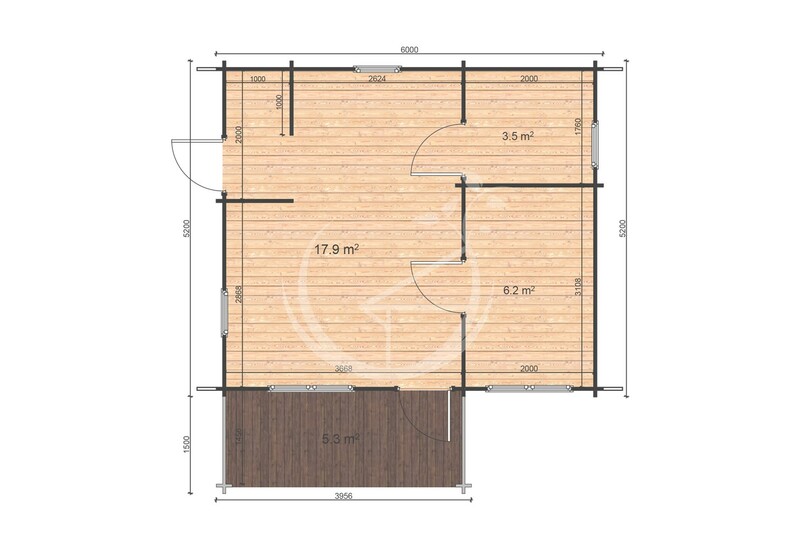 There is also a side door and a small utility room. 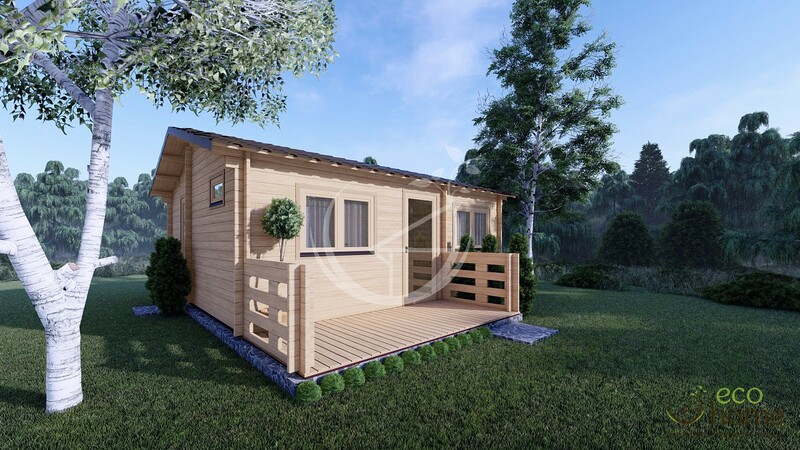 This Cabin comes with front terrace.